Vehicles at work are unfortunately a major cause of fatal and major injuries. Contact with moving machinery and being struck by, or against a vehicle, are just two common vehicle accidents that happen in the workplace, which could be avoided with the correct safeguarding measures. Under law, your employer has several responsibilities to reduce the risk of harm and to control any risks to injury, or health, that could arise in the workplace. Where you have suffered from a vehicle accident as a direct result of occupational negligence, you could be in a position to make a vehicle accidents at work claim. What is a Vehicle Accidents at Work? The most common examples of vehicle accidents cases occurring at work usually result from employer negligence, causing harm to either their own employees or members of the public. All employees must be fully aware of all the potential hazards in your workplace and be equipped to deal with them, especially in the event of an emergency. Once it can be proven that your accident or injury occurred as a result of the negligence of another party, there will be strong grounds for a vehicle accident at work claim and we will assist you throughout the entire legal process. Health and safety measures are a must for any UK employee and where you have been denied this, and suffered a vehicle accident as a direct result, you are in a position to make a vehicle accident at work claim. 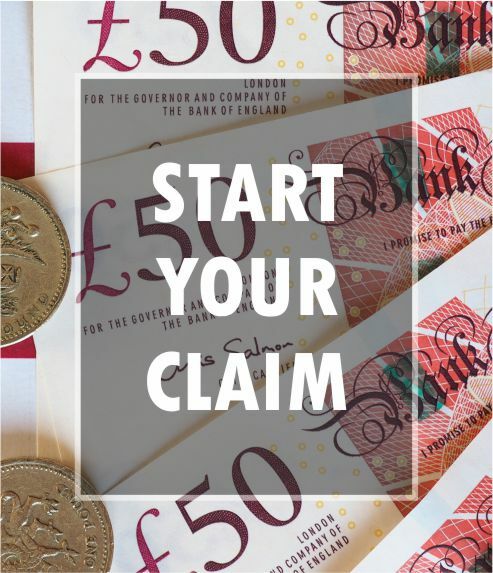 These claims have a three year limitation period so we urge you to contact us as soon as you feel able to, so that our professional solicitors can begin compiling evidence for your case. Walker Prestons can help you with all Immigration related issues from Visa and Citizenship, to Asylum and Appeals. Get in touch today. Take advantage of our “No Win No Fee” policy and see if Walker Prestons can help you today regarding your Personal Injury or related incident. If you have been involved in a Road Traffic Accident, you could be eligible to a claim. Walker Prestons can help you get the most out of your claim.